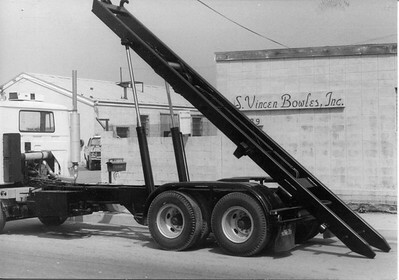 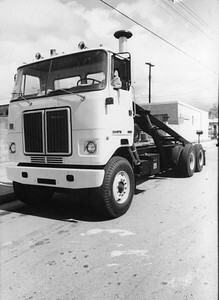 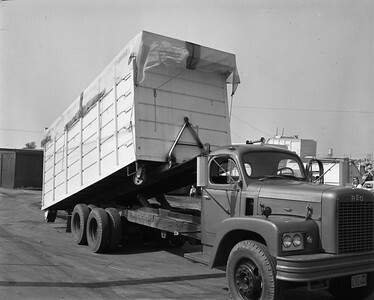 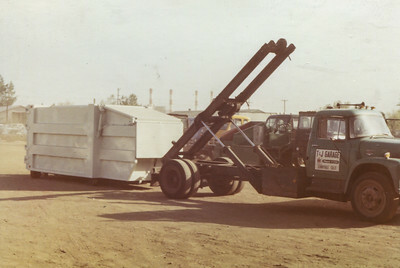 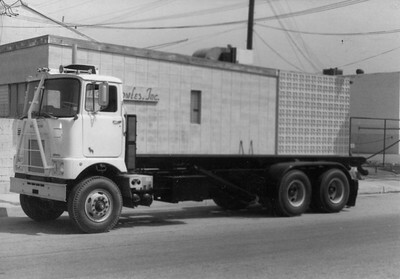 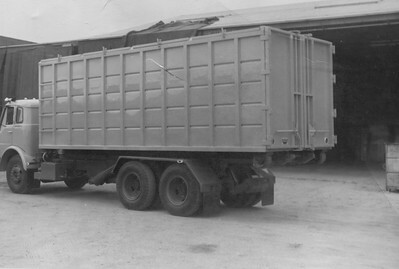 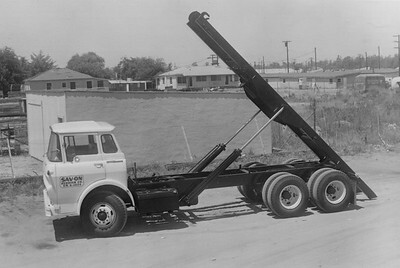 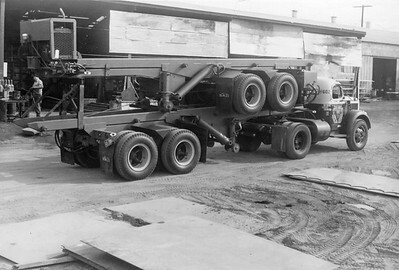 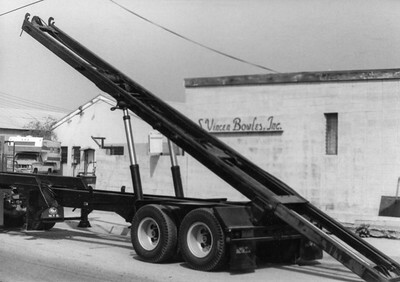 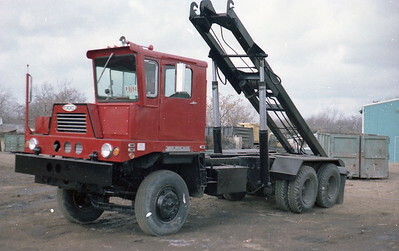 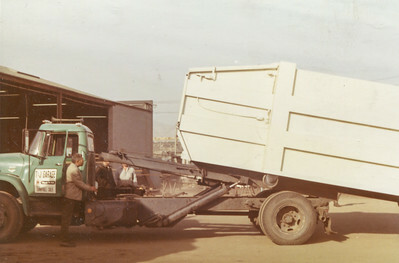 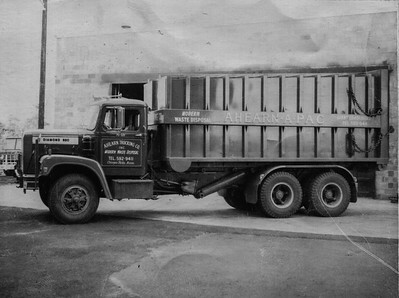 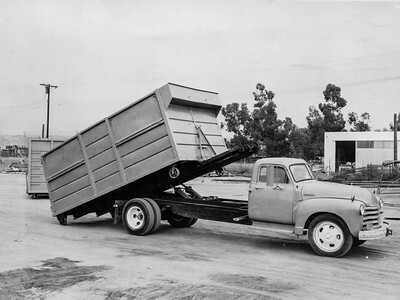 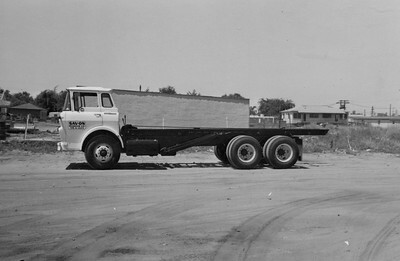 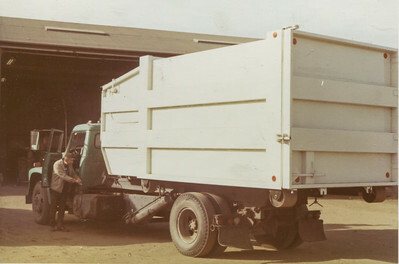 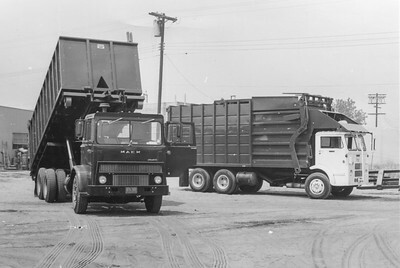 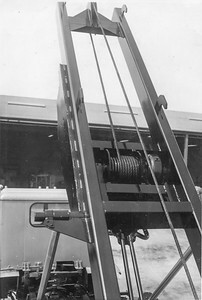 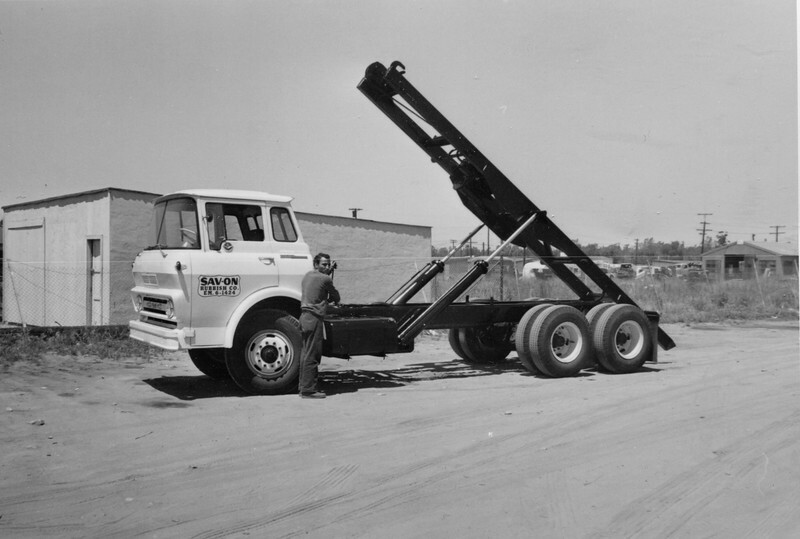 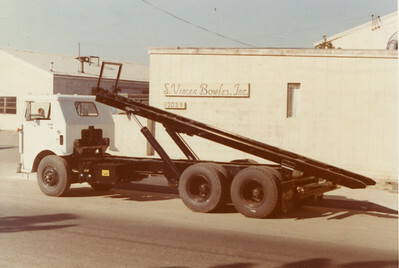 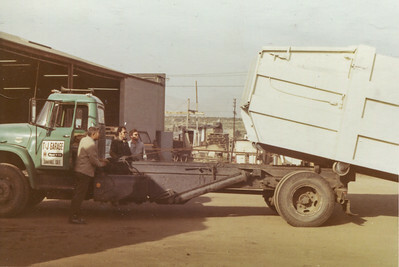 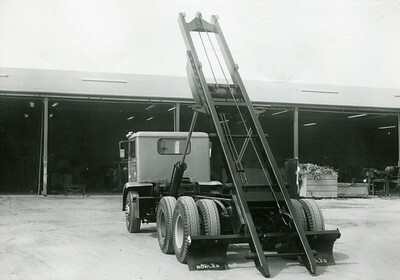 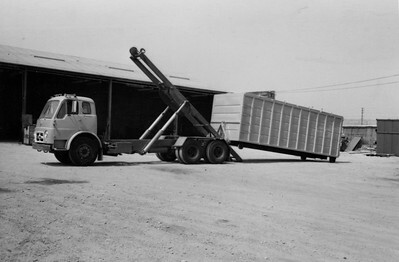 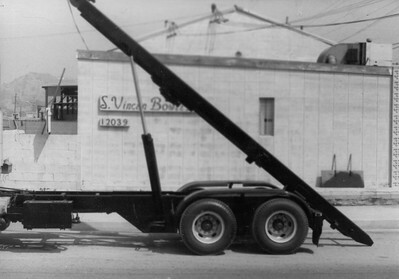 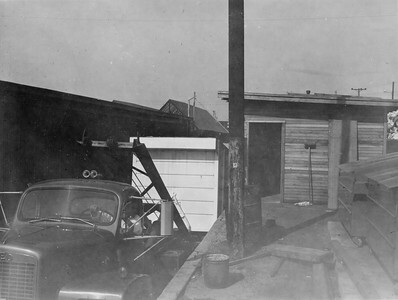 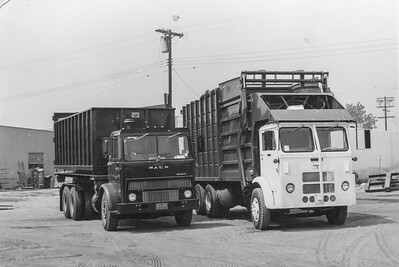 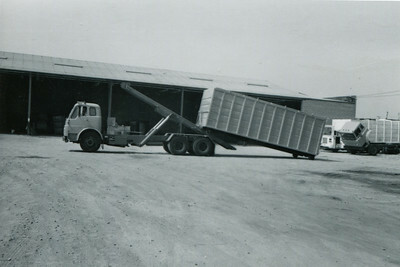 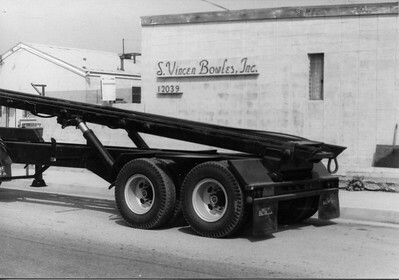 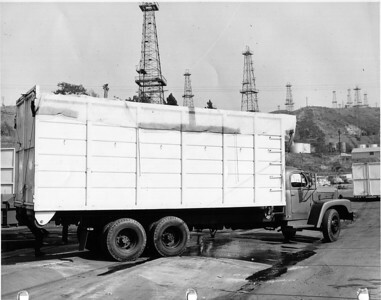 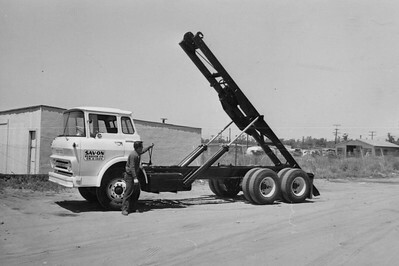 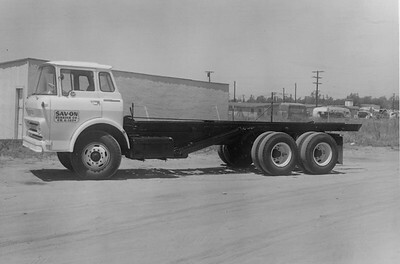 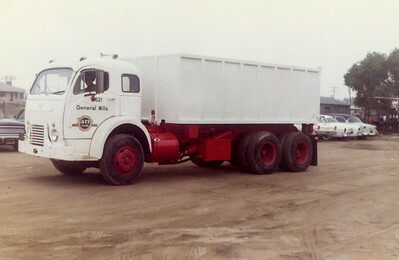 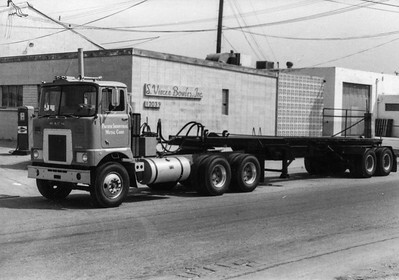 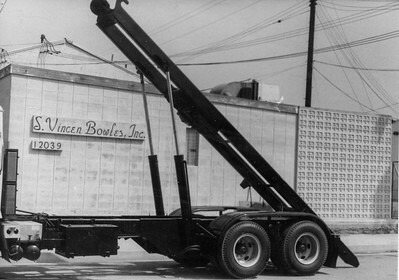 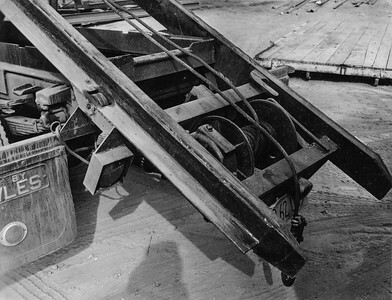 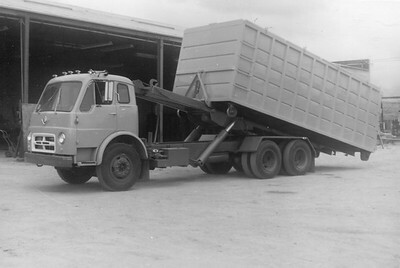 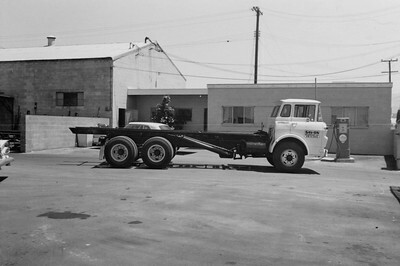 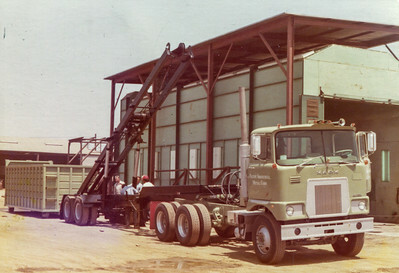 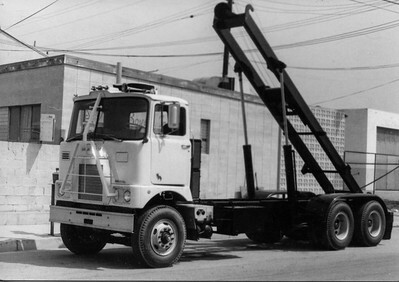 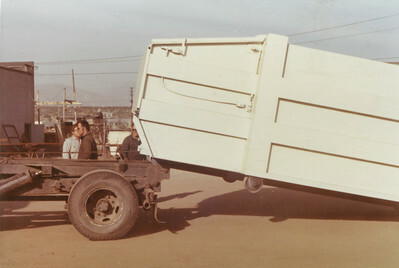 Bowles started offering Roll Off Hoists in 1955, right at the start of containerized trash collection. 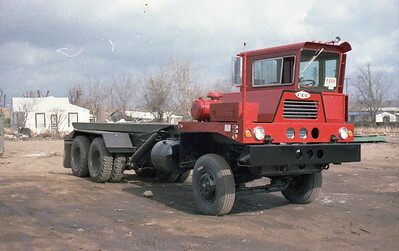 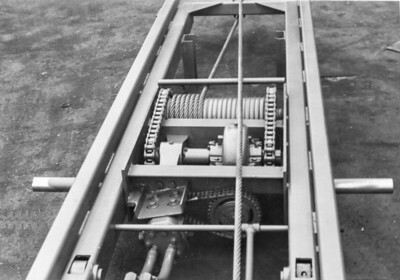 For the majority of the companies existence, they only built winch style cable roll off systems. 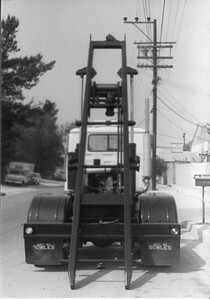 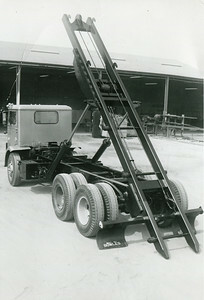 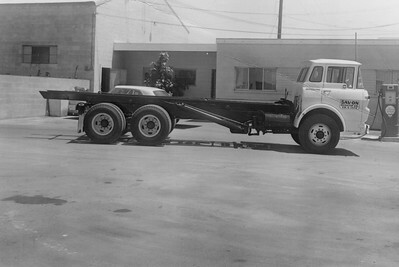 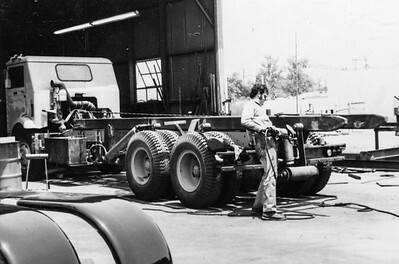 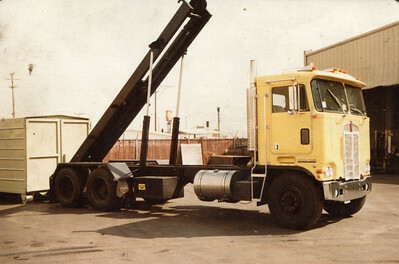 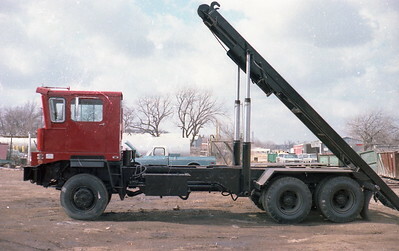 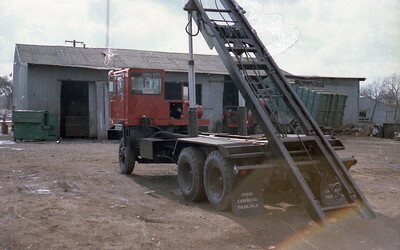 It wasn't until the mid-80's that the reeving style of roll off hoists became popular.